In support of USAID’s efforts to help vaccinate 300 million children by 2020 and reach underserved populations, MCSP provides focused technical assistance to prepare countries for the smooth and successful introduction of new, lifesaving vaccines. Since 2014, we have supported 25 vaccine introductions* and scale-ups in 10 Gavi-eligible countries. 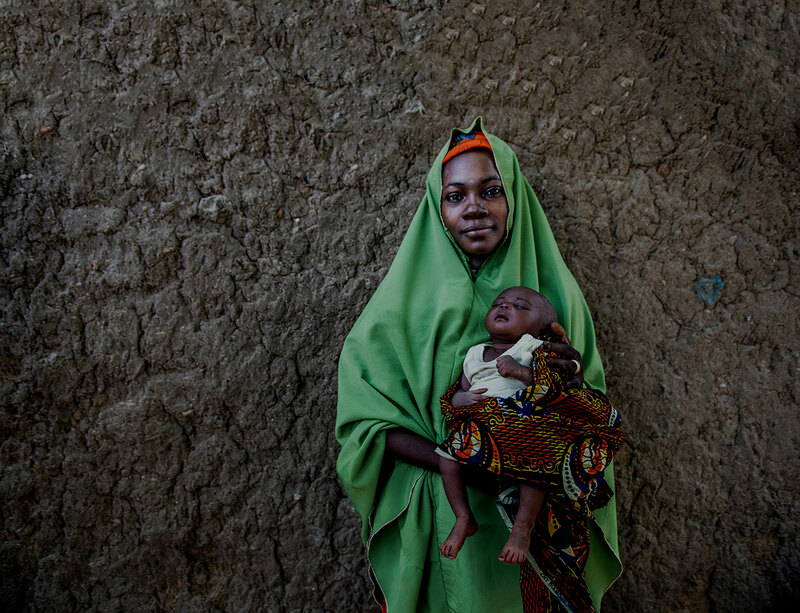 This technical assistance builds on the work of MCSP’s predecessor program – the Maternal and Child Health Integrated Program – applying lessons learned from assisting in 24 introductions of new vaccines* in 13 Gavi-eligible countries. Some of these critical areas receive relatively limited attention from partners. 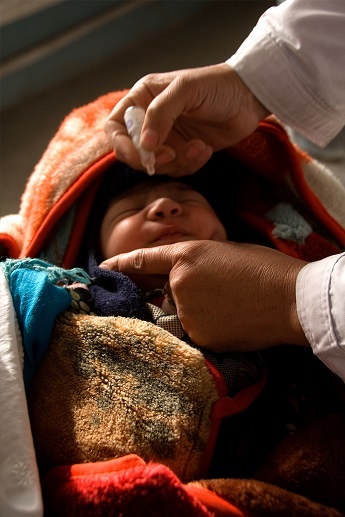 MCSP focuses on addressing the detailed operational steps required for high-quality services and equitable coverage in both the immediate and long term, utilizing a comprehensive approach to the steps required for successful vaccine introduction. We use new vaccine introduction as an opportunity to systematically identify and address chronic problems underlying poor routine immunization program performance at national as well as at district levels. The Program also plays a key role in global technical leadership, influencing global and regional policies and strategies through contributions in technical advisory groups and other mechanisms. Our engagement and input are infused with practical country-level program implementation experience.